Pralines are a type of chocolate filled with cream, fruit or nuts, with a chocolate content of over 25% by weight. 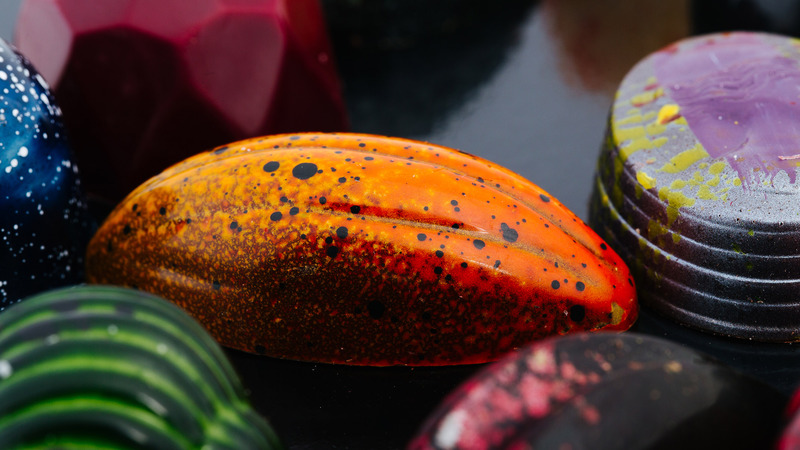 Our pralines are prepared with noble Cacao Barry chocolate, without the use of preservatives, in our Master’s workshop, with a focus on quality and the details of the production process. We use dry OCOA chocolate (70% cocoa), GHANA milk, which has a subtle aftertaste of nuts and chestnuts (40% cocoa), and ZEPHYR white chocolate (41% cocoa butter). 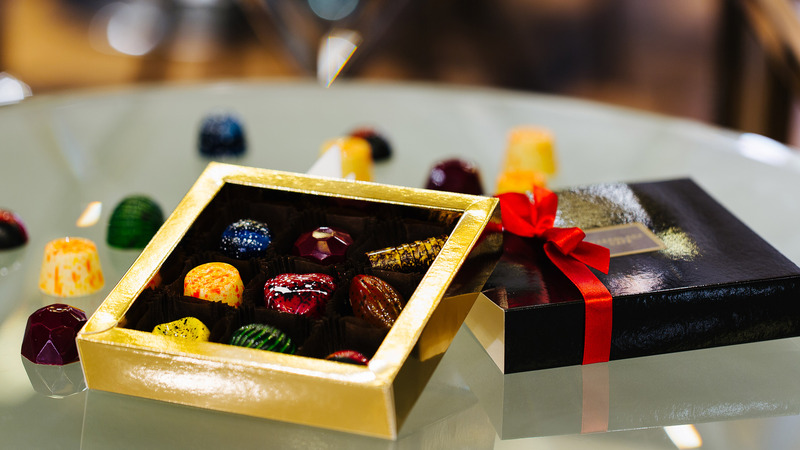 Hand-made pralines and truffles, including unique personalized collections, form an exclusive setting for important moments. They can represent a brand when we add a logotype to them, or add prestige to important events and ceremonies, both business and personal – weddings, communions, anniversaries, and many more. 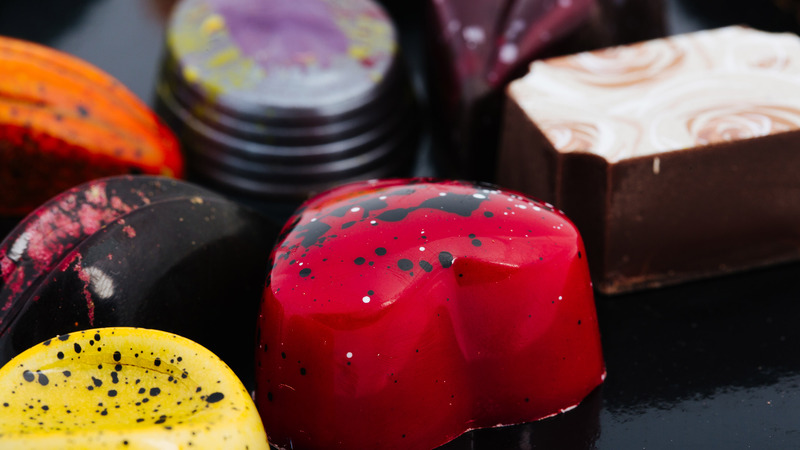 Our permanent selection consists of 16 types of pralines, from sweet to sour, and even some with added salt or spices. We can also fulfill special orders and make pralines in shapes, colors, and even flavors – all on request! We’d also like to recommend our high-quality personalized chocolates. These are ideal for expressing gratitude, saying thank you for help or showing your commitment to your relatives, business partners and employees. Elegant sets of pralines and baskets, with or without Czekolada Café deli products, can make great special gifts, or distinguish a company and build its prestige. They’re a guarantee of the highest quality and good taste, and can be an interesting alternative to ordinary gifts. Chocolates are an always elegant and appropriate way of building relationships! 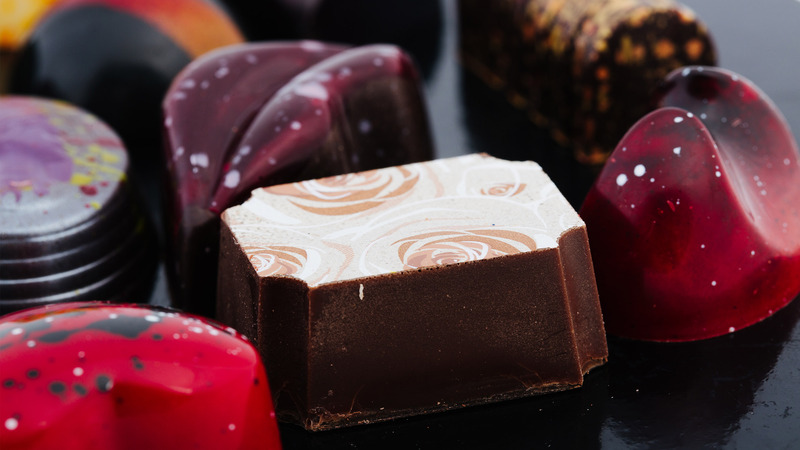 All of our pralines and truffles are packed in elegant packages of 1, 2, 3, 4, 6, 9 or 12 individual chocolates. 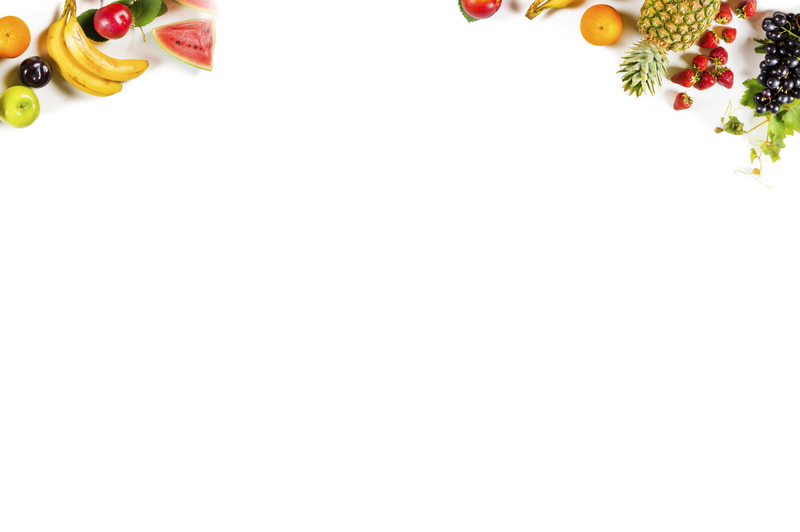 TASTE THE UNIQUE FLAVORS OF OUR HAND-MADE PRALINES!